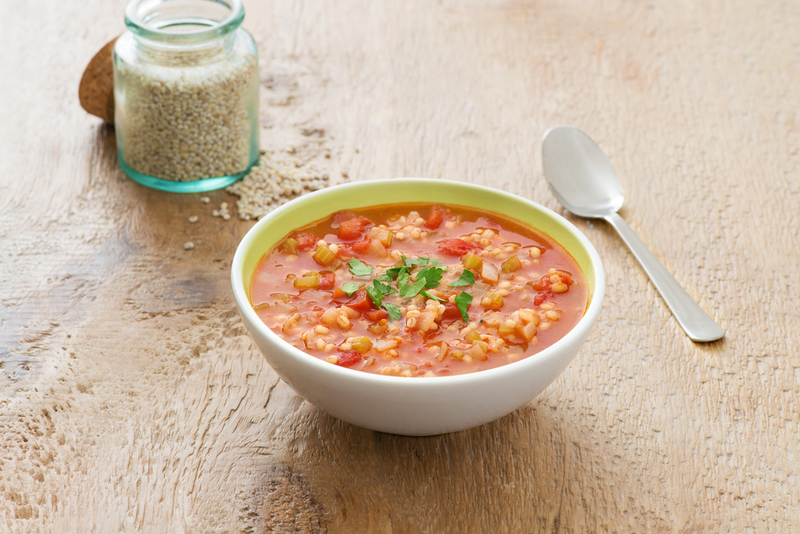 A comfort food classic, learn how to make this tomato and barley soup recipe. In large saucepan,heat oil over medium heat; sauté onions,garlic and celery for about 2 minutes or until slightly softened. Stir in chicken broth,tomatoes with juices and barley; reduce heat to low. Cover and cook for about 15 minutes or until barley is tender; stir in parsley. 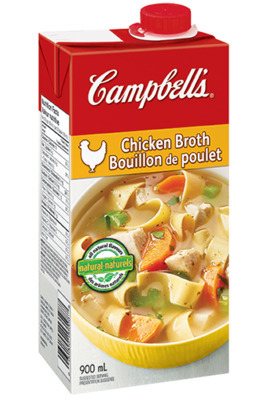 For reduced sodium try with Campbell’s 30% Less Sodium Chicken broth.